Whether you are currently an employee of KPU, or are looking for an exciting career opportunity, our dedicated team of professionals is here to assist you and answer your questions. From job postings to information on benefits, policies, training and development, occupational health and safety and security, we are here to help you. 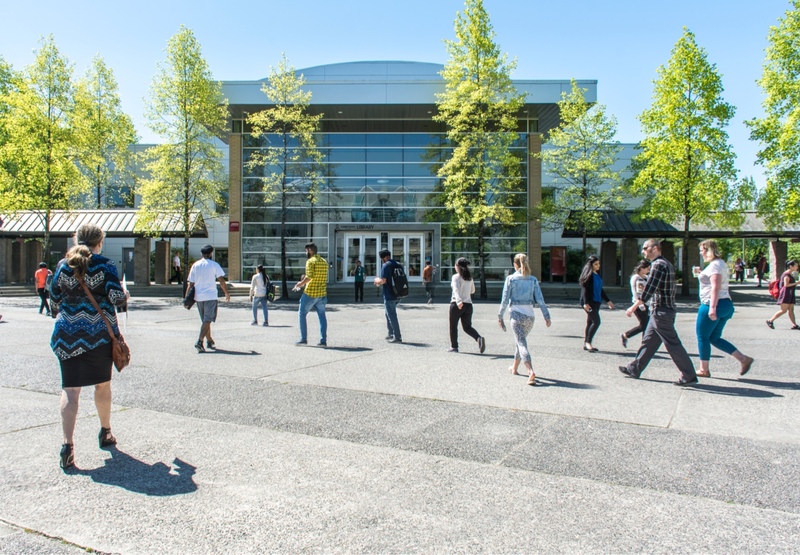 Human Resource Services can be found on the Langley campus. has been recognized as one of BC’s Top 50 Employers.